On the occasion of the festive opening of the EUROPEAN TOURISM ACADEMY 2018 GENERAL ASSEMBLY, H.E. 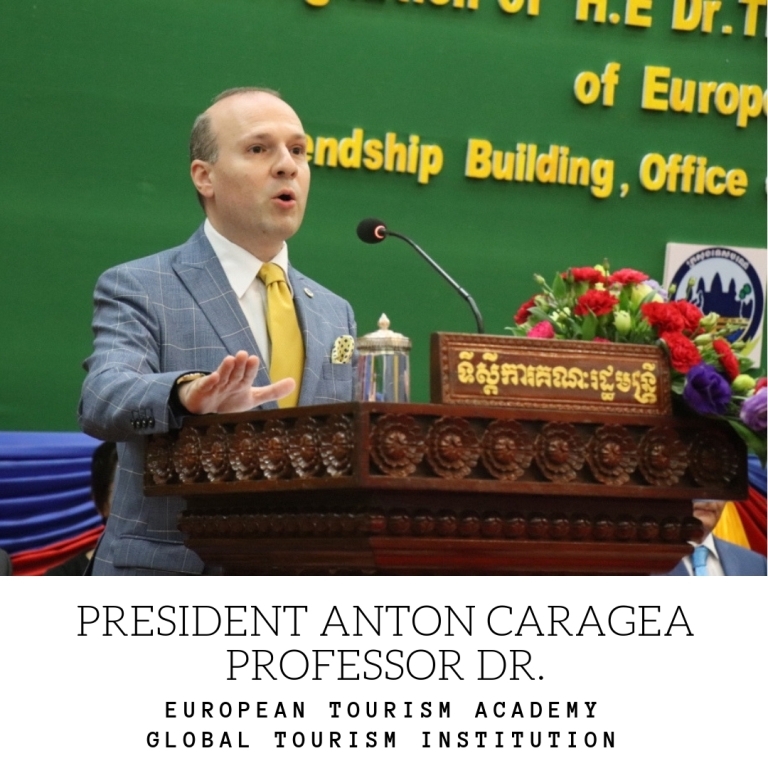 Professor Dr. Anton Caragea, President of the European Council on Tourism and Trade had the honour to address the starting message for the world tourism indaba and to announce the selection of a new academician, Minister Thong Khon of Cambodia in the areopagus of global leaders. Minister Thong Khon is the first non head of state to be accepted among world leaders since 2014. Here is the full text of the President speech for EUROPEAN TOURISM ACADEMY Assembly and for the enthronement of Minister Dr. Thong Khon as a member of the academy. 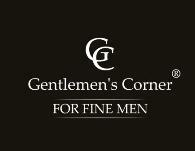 Royal Government of Cambodia, members of Parliament of Cambodia, distinguished member’s diplomatic corps. Today is a joyful day, not only for Cambodia who just experience a perfect and democratic election that will stand for years to come as an example but is a day of celebration equally for world tourism as we inscribe the name of another academician on the list of world tourism leaders: the list of members of EUROPEAN TOURISM ACADEMY. The name of Minister THONG KHON has from a long time resonated across the world and when his candidature was presented it was not unexpected that the Academic Board of the European Council on Tourism and Trade (ECTT) has elected him in clear unanimity as a Member of EUROPEAN TOURISM ACADEMY, in recognition of his influential vision in carving culture and heritage of Cambodia as conducive instruments in building tourism and in insuring development for your people. But when we speak the name of Minister Thong Khon we must note that this name is forever linked with that of a Cambodian hero: Academician and Prime Minister HUN SEN. The decision taken by the EUROPEAN ACADEMY was also in recognizing Minister Thong Khon unique role in supporting H.E. Prime Minister Academician HUN SEN-Samdech Akka Mokka Sena Padei Techo vision and appointment as GLOBAL AMBASSADOR FOR TOURISM AND SUSTAINABLE DEVELOPMENT GOALS, the foremost international recognition for global leadership. 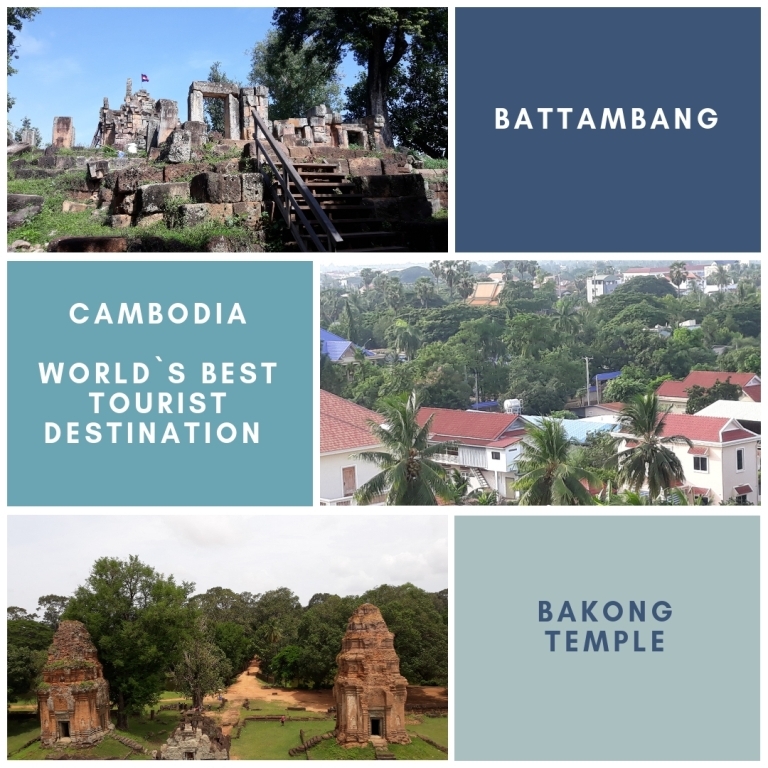 This outstanding vision has being transformed in a general politic and enacted under your leadership as a world instrument for development during 2016-CAMBODIA-WORLD BEST TOURIST DESTINATION. In 2016, Minister Thong Khon dedication and diplomatic astuteness made it possible for the international community, in the CAMBODIA-WORLD BEST TOURIST DESTINATION to carve out the first world level instruments in developing tourism, creating the bases of sustainable tourism on the pillars of cultural richness, religious tolerance and historical platform. With Your Excellency support, the Government of Kingdom of Cambodia lead by Academician HUN SEN has for a long time recognized and abated the importance of culture and tourism as key facilitators for the country development and international promotion. Minister Thong Khon confidence in the bright future of Khmer nation and practical measures put in place, made your country succeeding in the 2016- WORLD BEST TOURIST DESTINATION AWARD competition and be accepted as FAVORITE CULTURAL DESTINATION for your nations incredible weight of culture, history prowess and contribution to humanity legacy. In order to full understand your challenges as the new member of EUROPEAN ACADEMY I will mention that as we are speaking European Tourism Academy and European Council on Tourism and Trade (ECTT) set for themselves the ambitious task of making tourism to encompass the legacy of humanity, to put to the fore traditions and costumes unique and ensuring their presence in the limelight so that we and the future generations can enjoy the world’s patrimony wealth and it’s variety. During last year`s European Tourism Academy program enlarged and enriched his focus becoming a part of THE AGENDA FOR HUMANITY and a part of the Sustainable Development Goals Agenda being part and parcel of the global efforts destined to eradicate inequalities, ensure growth, develop education and cultural opportunities for all and supporting investment and development and integration policies where there are more needed. Today European Tourism Academy is part of the Sustainable Development Goals Agenda, integral part of Parliamentary Assembly for the Implementation of Sustainable Development Goals actions and part and parcel of the global efforts destined to eradicate inequalities, ensure growth, develop education and cultural opportunities for all and supporting investment and development and integration policies where there are more needed. May you live many years in full health and strength with longevity and nobility and in the full service of humanity and of the Kingdom of Cambodia.